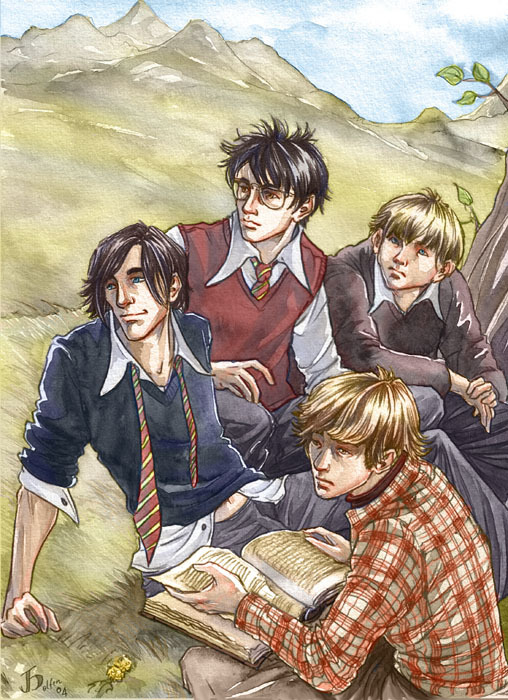 OMG NO WAY…I had this piece of artwork saved in an inspiration folder back in…oh Idk…2005 (I was 15 years old then) after I did countless searches for harry Potter artwork…I can’t believe it came full circle! Still in love with this! Glad I finally found the creator and now I get to follow your work in here!